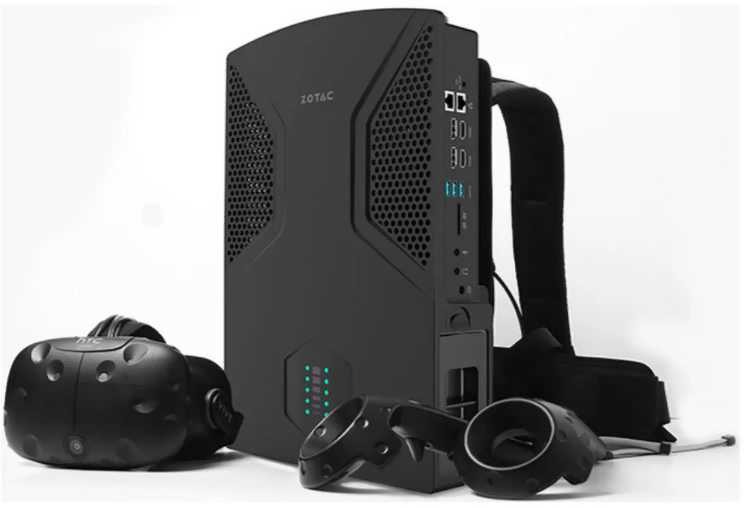 Zotac is planning to release a VR Go mini PC with GeForce GTX 1070 and removable straps attached. The PC can also be taken off the straps and used as a regular desktop computer. Zotac are no words on a release date, price, or how long the battery will last.